We all know that to get the best WiFi signals, routers are supposed to be unobstructed in an open area of your house. However, that often means leaving a less-than-attractive box sitting where visitors can see it. OnHub, Google’s own WiFi router, announced a new program hoping to change that. Google and OnHub have put out a call to all the crafty makers and designers that use their products to see what they could do to reimagine their new TP-LINK router design. The results are pretty awesome. 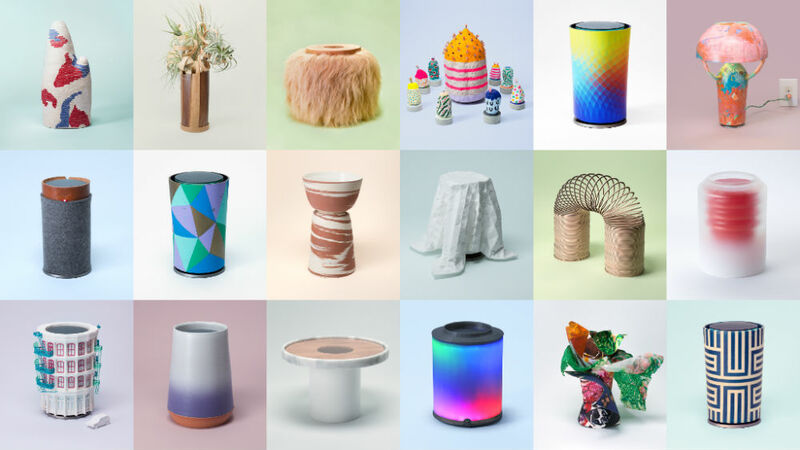 As seen on OnHub’s Makers page, designers turned in everything from a shell made of fur and wood to a knitted wool container. While the more unique designs are likely to stay within the designers’ spaces, OnHub has interchangeable shells for the TP-LINK router coming to the Google Store soon. When they go on sale, there will be three separate looks for those looking to add a bit of flair to their homes. And if you are not impressed by anything you have seen thus far, OnHub is giving you a chance to back up your design skills. OnHub is providing CAD schematics and 2D drawings to help get you started if you want to make your own awesome router shell. Just be sure to tag your creation with #OnHubMakers and your creation could be featured on the Makers page.